Peonies upholding themselves despite strangeness of season. Peony season is past us. It has been a strange season looking back. Due to the weather the supply of heated greenhouses, unheated plastic tunnels and peonies grown outside was all pushed together. Even though many stems were available in a period of three weeks after May 15th, prices remained acceptable. The capricious nature of growing peonies was obvious this year. In early spring the peony season was expected to be a late one. After all, winter had been rather wet and cold, but then March gave us one week of warmer weather and “everybody thought the start would be normal after all.” “But the fact is that you can only say something about the earliness or lateness of the season when it’s the end of April,” said Aad Vernooy, networkcoordinator peonies at LTO Glaskracht Nederland, a sectoral lobby organisation. That appeared to be so. 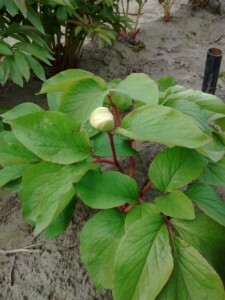 Because from then on temperatures remained above normal day and night and as a result all peonies resumed growth very fast. The flowers from the heated greenhouses were about one week later than usual, but the harvest from the unheated plastic tunnels followed just a few days later. Immediately followed by peonies growing outside, whilst normally there’s about 10 days between. “Add to this that the different growing areas in the Netherlands started at more or less the same time,” says Marcel Salman, mediator at CNB (the largest flowerbulb mediating office) and peony grower in Noordwijk. All of this together resulted in three weeks cutting of an enormous amount of peony stems from the second half of May onwards. In general the quality of the peonies was good, although not especially so. 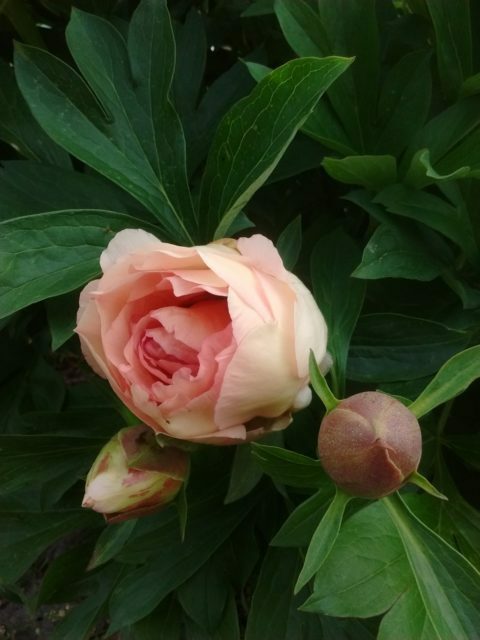 Vernooy saw the effect of plants growing too fast, the inner quality of the flowerbuds was less: “There was less content in a normally well filled peony bud, most obvious in peony stems from the heated greenhouses.” The lesser growing power also gave us lighter, thinner stems. Due to the hot weather and shortage of workers this year they were usually cut in a very soft bud stage instead of too hard. Salman estimates that the proportion of buds opening too soon was somewhat higher than other years. Prices were in general reasonably good. The lowest day average at the auction was 0.30 € (0.34 $) per stem, Vernooy tells us. The price difference between peony varieties was large though. Some stems sold for 0.10 € (0.11 $); those were the lesser ones. The most expensive ones went above 2 euros (2.29 $) per stem, usually the newer varieties. 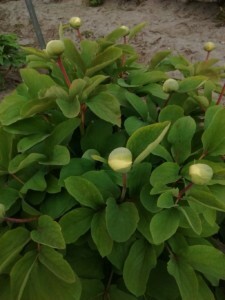 Peonies grown outside fetched daily averages of between 0.32 and 0.34 € (0.37 – 0.39 $). Salman remarks that prices are under pressure since the end of July. At that time there was a lot of supply from cold stored peonies. As the peonies went into cold storage less well due to the hot weather, he assumes growers emptied them earlier. Due to this the number of stems coming to market now are larger than normal. Salman: “Other years there are peonies from cold storage up until the end of August, but this year the cold stores will be empty sooner,” is his expectation. According to Salman this shows clearly in the prices fetched at the auction, as normally some of his peonies are sold for 1.50 to 2.00 € (1.72 – 2.29 $), they are now selling for 0.40 to 0.50 € (0.46 – 0.57 $). “That’s not a price that can make good the expensive storage, you need at least 1 € (1.14 $).” Salman didn’t see the price peaks that often occur from the end of May onwards. 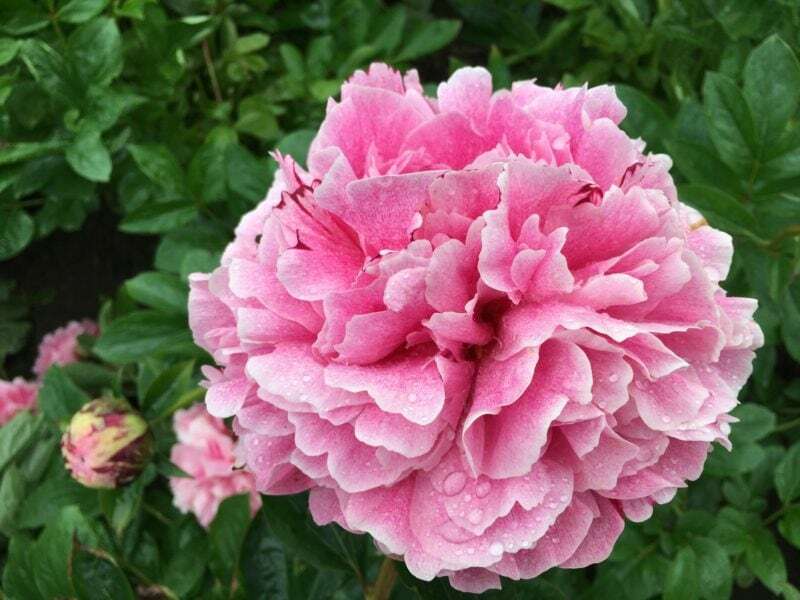 That there’s growth in the cultivation of peonies, is well-known. 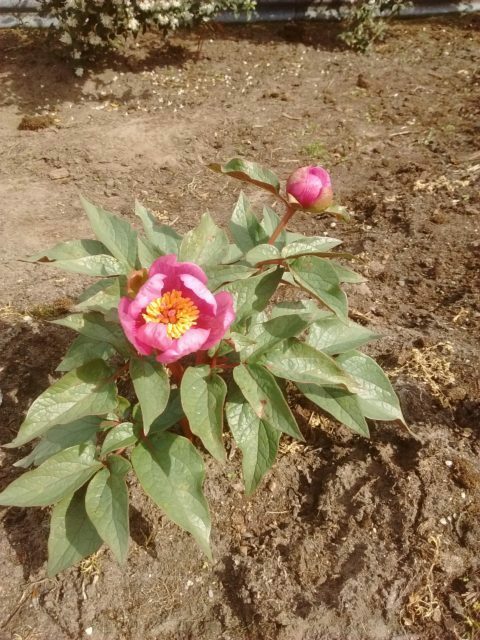 The acreage devoted to peony cutflowers is growing exponentially, five years ago there were about 700 to 800 hectares (1,730 to 1,976 acres) of them, now it’s around 1.200 hectares (2,965 acres), Vernooy estimates. Of these, 900 hectares (2,223 acres) are being actively used for cutting, whilst another 300 hectares (741 acres) are young plantlets to be used in the future. Salman: “For sure, there will be more stems next year.” Still there’s usually some brake on the supply due to whatever reason. “Up until now we have had healthy growth and demand was always there.’ Demand also increases because the flower gets more and more popular and the assortment more diverse. 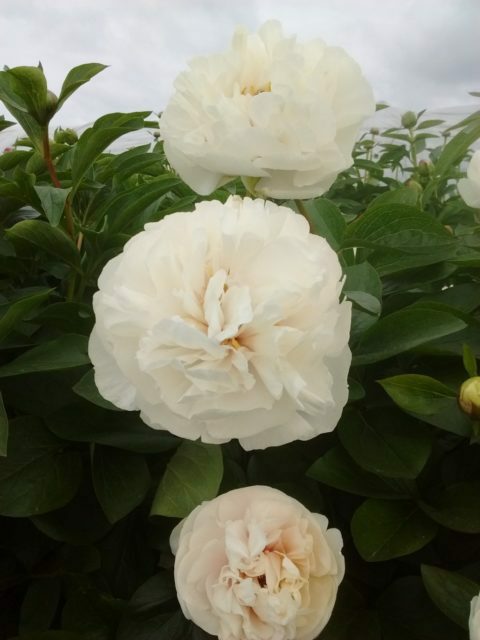 “There are still ample sales opportunities for peonies, “ Vernooy is sure of. Growing demand is expected from Russia, Poland and Ukraine. 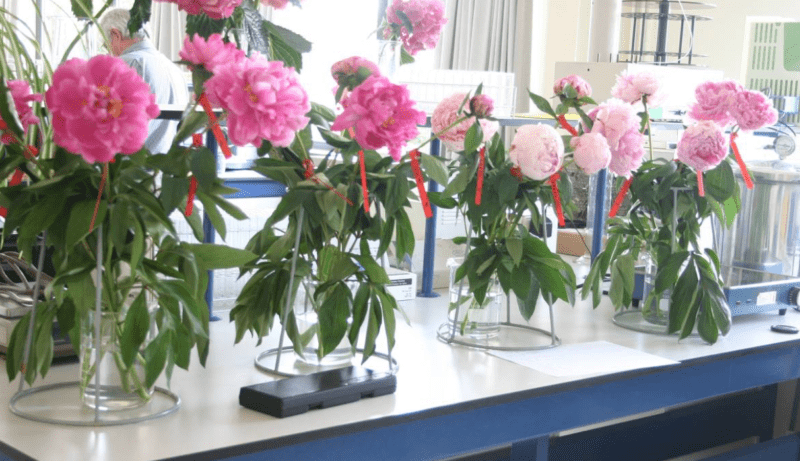 According to FloraHolland (the world’s largest flower auction) this year during the period from week 1 (Jan 1-7) up until week 30 (Jul 23-29) more than 84.5 million peony stems were supplied. This is both Dutch and foreign supply and both auction and mediation combined. This means a decline of 2.2 percent compared to the same period in 2017. The supply from the Netherlands stands at 73 million stems, some 5 percent less than in 2017. The supply of peonies at the auction (more than 59.5 million) has declined whilst the supply of peonies sold through mediation (24 million) has increased. Source: E. Langen. “Pioen blijft overeind ondanks raar seizoen.” In: Greenity, 2018, Aug 16, nr 21, pp. 28-29. A rather rare peony that has only recently (1995) been described. 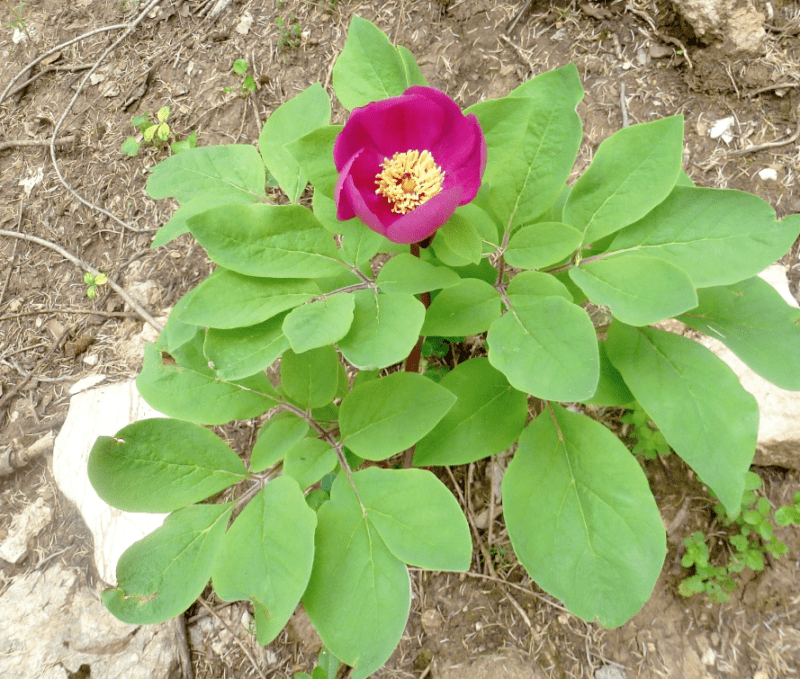 Paeonia species in their native habitat. A peony with wonderful flowers, but the stems are far too weak unfortunately. One of the very best lactifloras. The Peony Society 8 months ago.